Check out these events for young and old that Good Living Real Estate is looking forward to this weekend. November 16-30, 2018 Enjoy the Fernbank Museum of Natural History’s special exhibit of holiday celebrations and traditions from around the world. Fernbank has decorated two floors of trees to showcase the worlds’ celebrations and traditions of the holidays. While there, don’t miss the Nature’s Superheroes exhibit running through the end of 2018. November 17, 2018 Walk the Atlanta Beltline with a trained docent from Trees Atlanta. Get active and learn about the horticultural collections of the Arboretum while walking the 1-mile tour along the Beltline. After the tour, have a meal at one of the many restaurants in the area like Lean Draft House or Greens and Gravy. November 18, 2018 Sunday is a new day. 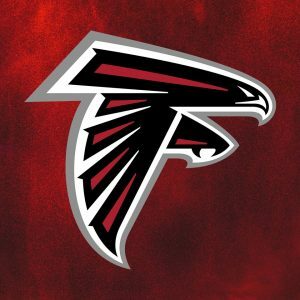 After a tough loss last weekend, the Atlanta Falcons will take on the Dallas Cowboys at the Mercedes Benz stadium. If the team wants to make the playoffs, they will have to rise up against this NFC East foe. 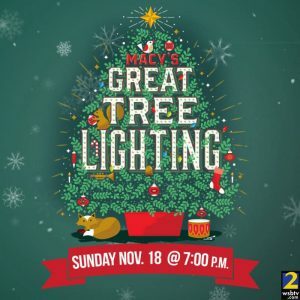 November 18, 2018 An Atlanta tradition, music, fireworks, and most importantly, the lighting of the Macy’s tree. Come to see the lighting and stay to ride the Pink Pig, an Atlanta holiday staple. 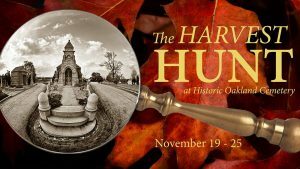 November 19-25, 2018 Gather a group to go on a scavenger hunt through Oakland Cemetery. No reservations arerequired. Just purchase your packet at the Visitors Center and Museum Shop. Teams that answer all the cryptic clues are entered to win prizes, including 4 tickets to the 2019 Capturing the Spirit of Oakland Halloween Tours.